Thinking of Selling? Don't wait! 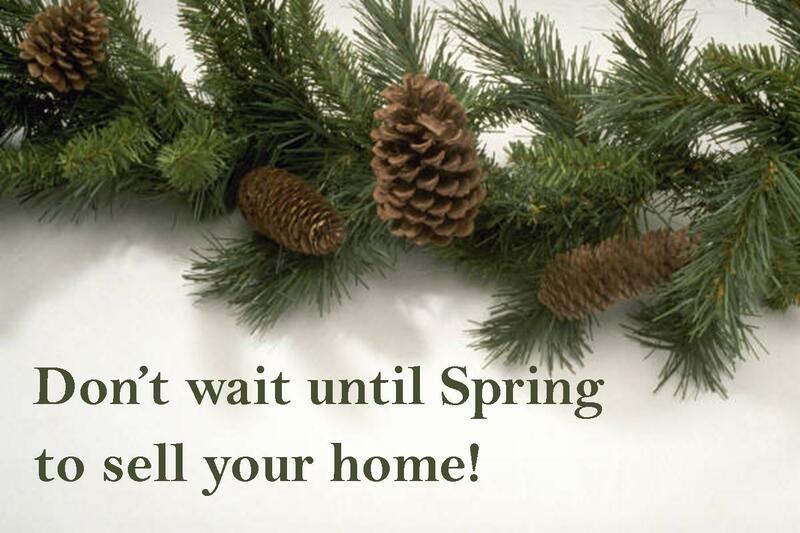 Many sellers choose to wait to put their home on the market until after the busy-ness of the holidays. However, this decision could be costly! Here are 3 reasons why now is the perfect time to sell your home. Milestone Realty Consultants and Residential Properties, Ltd. are members of The Enterprise Network, a union of privately-held real estate companies across the country. While we hand pick and review all guest posts for quality assurance, the author’s views are entirely his or her own. This guest post was brought to you by The Enterprise Network Annual Holiday Blog Swap. What Would Thomas Edison Think? 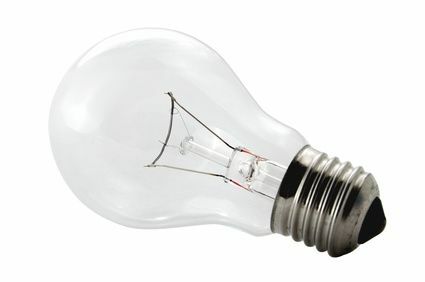 Purchased a light bulb lately? I typically buy light bulbs at the grocery even though the cost is a bit higher than a home improvement store. After factoring in the extra trip plus the amount I would spend unnecessarily at Lowes or Home Depot, I actually save money by paying more at the grocery, if that makes sense. 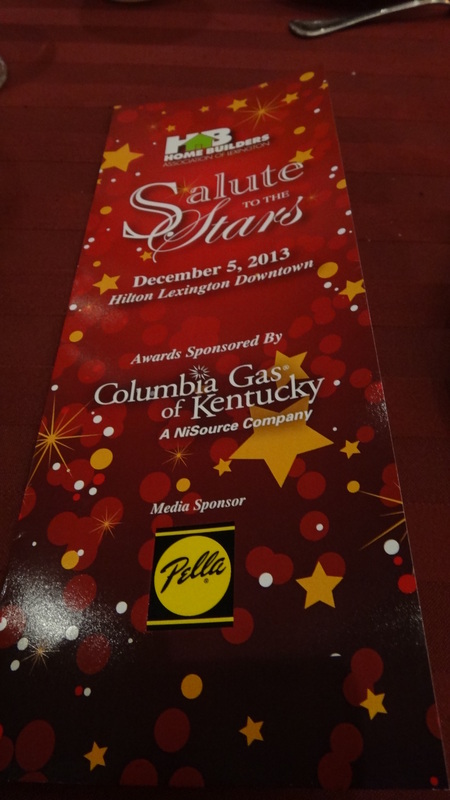 The Home Builders Association of Lexington held their annual Sales and Marketing Awards Banquet on Thursday, December 5th at the downtown Lexington Hilton. This banquet honors the best New Home Construction Realtors, Home Builders, and Remodelers in the Central Kentucky area. 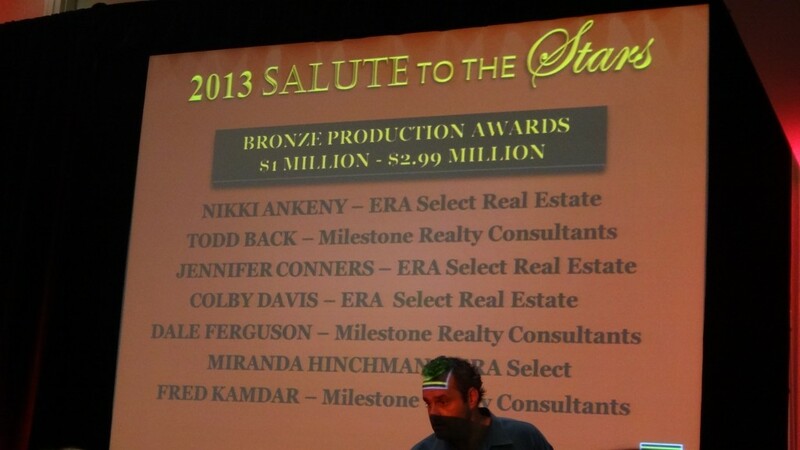 This year, Milestone Realty Consultants had an impressive showing with 15 of our amazing Realtors winning awards for their new home sales. If you're planning on going out to dinner Wednesday night, why not help a charity at the same time? 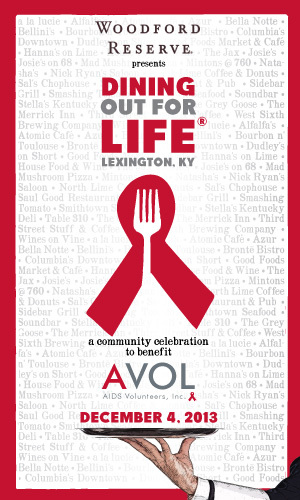 Woodford Reserve presents the 2013 Dining Out for Life campaign on December 4th to benefit AVOL, AIDS Volunteers, Inc. When you dine at one of the locally owned, participating restaurants, each establishment will donate a minimum of 25% of your bill to AVOL. You'll also have the opportunity to make your own donation, with a chance to win prizes. Below is a list of participating restaurants.